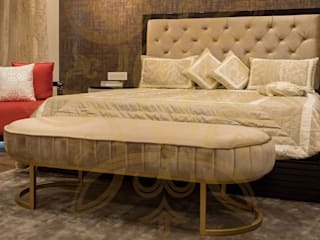 MADS Creations, a contrivance of Meenu Agarwal founded in 2002 is a leading Interior Design company providing comprehensive designs with global refinement to residences, corporate space and hospitality sector, reflecting an intense way of living. An extremely authentic take on the design world has made it a metonym of innovation, glamour and style. An endeavour to deliver fine living to answer the inner callings of those who desire to live artistically and surrounded by grace and elegance. Every design intent is manoeuvred to enhance the sense of being. MADS Creations whirls ceaselessly to better its best. An establishment of 16 years has had Meenu Agarwal as the creative genius behind some of the most spectacular spaces covering the full spectrum involved in lifestyle design. 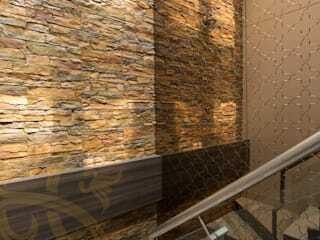 MADS Creations is an amity for all high end interior design solutions. Hosting intrinsic quality of service & products of New India, MADS Creations has an array of stunning furniture, accessories and decor pieces which are client oriented. All the efforts poured into every space comes in a full circle which is a direct result of Meenu Agarwal’s prominent passion and methodical planning. 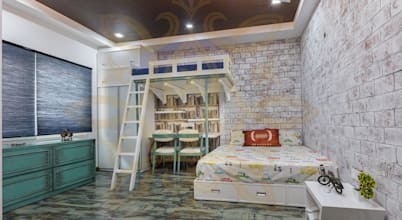 Have been executed more than 200 projects, the feature that sets apart MADS Creation is the complete in house capability to execute all their delineated creations that the designers come up with. A team of proficient designers are braced by unparalleled manufacturing support so that they can handle multiple projects and relinquish as promised to our patrons. 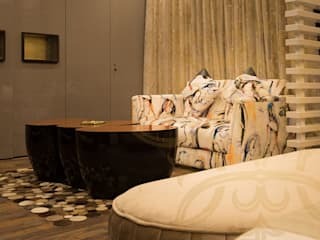 In synopsis, MADS Creations continue to be recognised as India’s foremost Interior Design company and create statement of living complimented with power and strength into urban lifestyle.